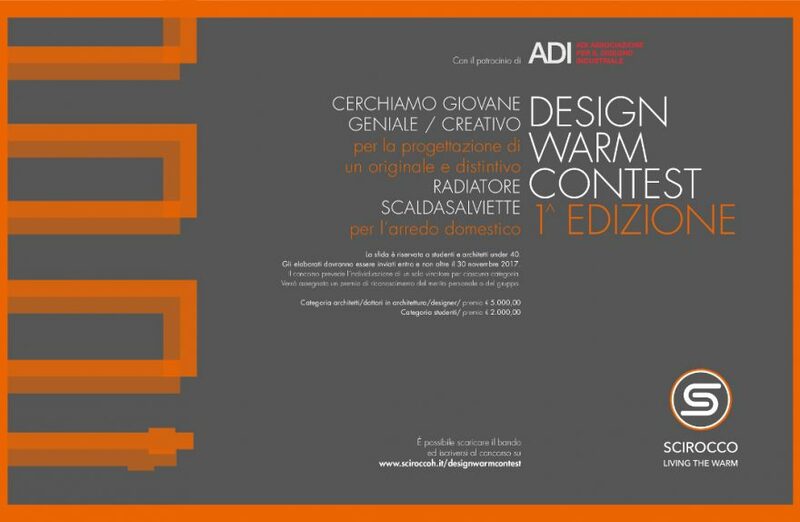 Design Warm Contest, the Scirocco H contest, addressed to new talented designers designing radiators and towel warmers. 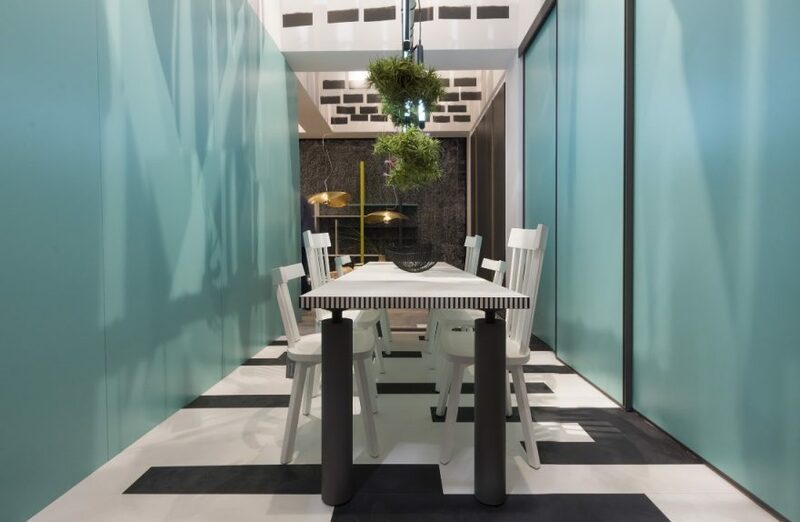 De Rosso again this year attended the Salone Internazionale del Mobile in Milan, in the historic collaboration with Paola Navone and Abet, with enthusiasm and emotion. 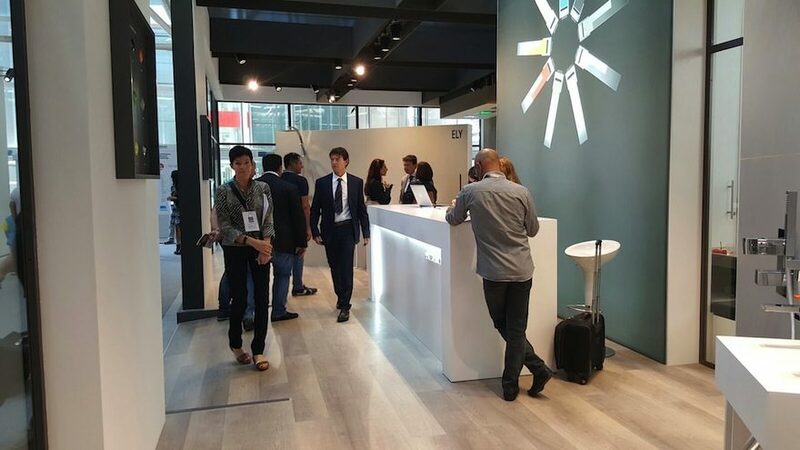 Keeps growing public appreciation for innovative proposals for baths and kitchen, edition after edition, Gattoni Rubinetteria presents at Cersaie in Bologna. 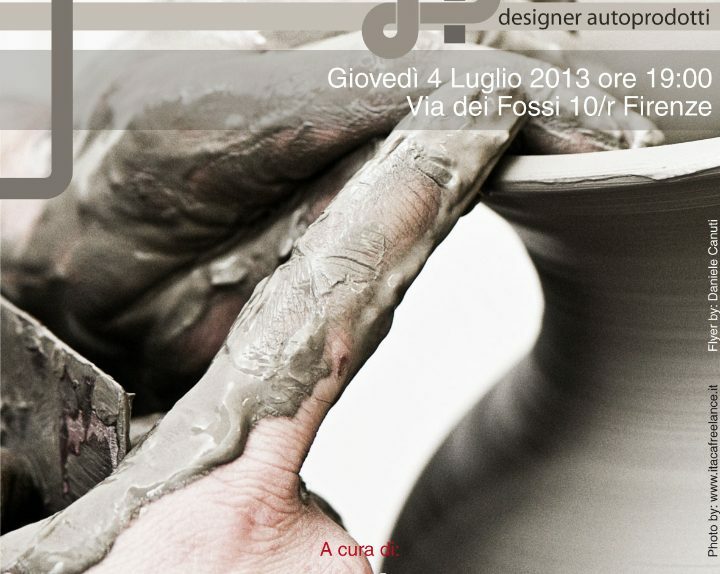 After the exhilarating experience of the first edition, back The design makes noiseIn the beautiful location of Sincerotto Furniture Buttrio "UD" six young designers present themselves to the public with their creations, Telling and telling us about their experiences, their way of thinking about design. 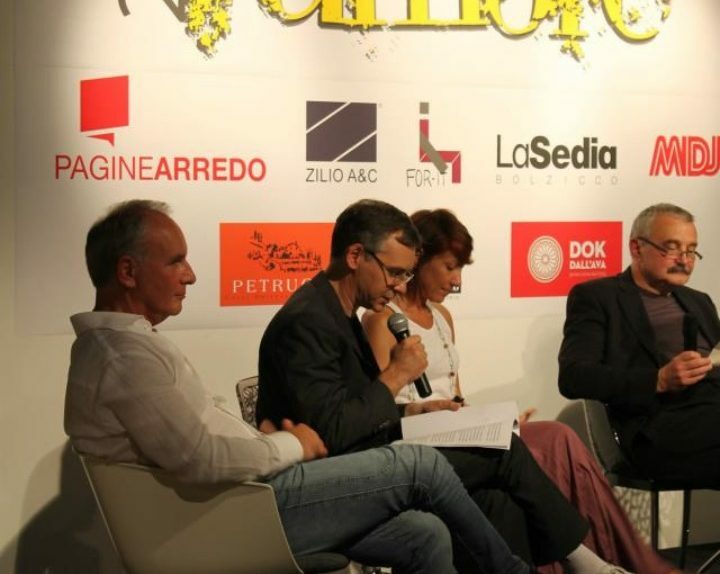 A new way of understanding the events related to design, conceived by Paginearredo and immediately adopted by Sincerotto furniture that since the first edition has worked with Paginearredo for the organization. 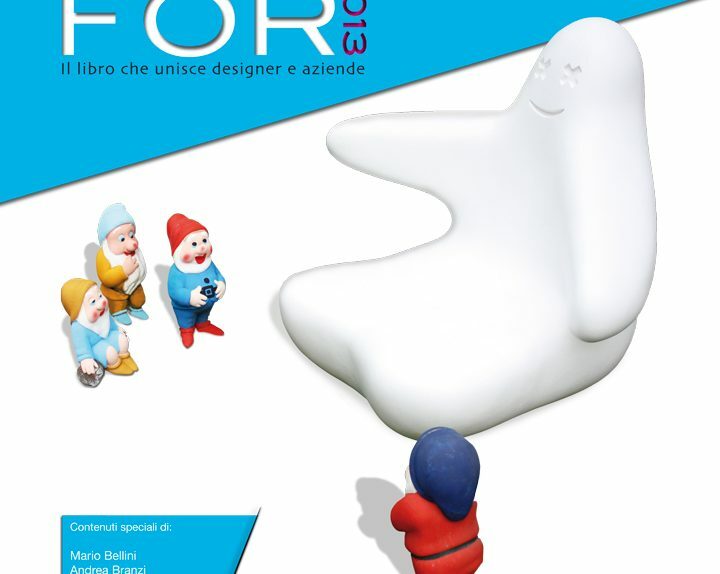 Design For 2013 It is the second edition of the book / catalog that offers designers the opportunity to get in touch with the most important design firms. 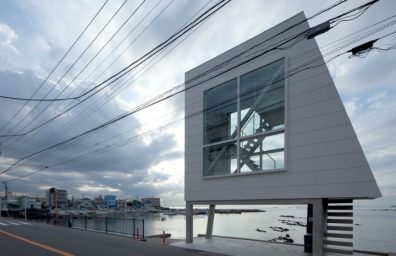 This publication discovers the cards even against the design users, to better understand what are the initial mechanisms that lead to a finished product.